Marketing Information:With automatic double-sided printing, this compact laser printer is a great addition to the home or small office. 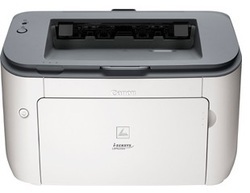 Benefit from maintenance free prints and a host of energy and time-saving features. This space saving, affordable mono laser printer is perfect for personal use - at home or in a small office. It features automatic double-sided printing capability but is still incredibly compact, fitting comfortably on even the smallest desk. Marketing Information:Produce professional color for up to 50% lower cost per page than lasers and accelerate productivity with apps on the large touchscreen, networking options and versatile e-all-in-one performance. 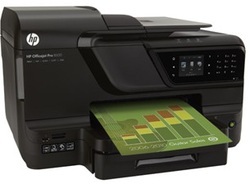 Easily print from a mobile device with HP ePrint.